for $415,000 with 3 bedrooms and 2 full baths. This 1,427 square foot home was built in 2018 on a lot size of 0.13 Acre(s). Come see this amazing New Build in the beautiful city of Riverside. Great curb appeal and amazing workmanship displayed. Brand new wood, carpet, and tile flooring throughout entire house. Interior is a must-see. 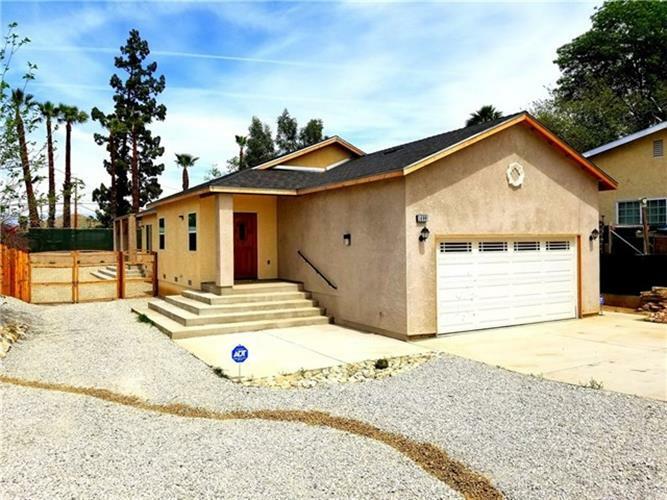 3 stunning bedrooms, 2 full bathrooms and a full 2 car garage. Covered patio made for entertaining. 5, 600 sqft. lot. Convenient access to 215 Freeway. MOVE-IN READY!!! !